Laser Warzone I City, a zapping experience! Paintball i have played a dozen of times. Archery i probably hit a few bull eyes too. Counter Strike no need to say la. 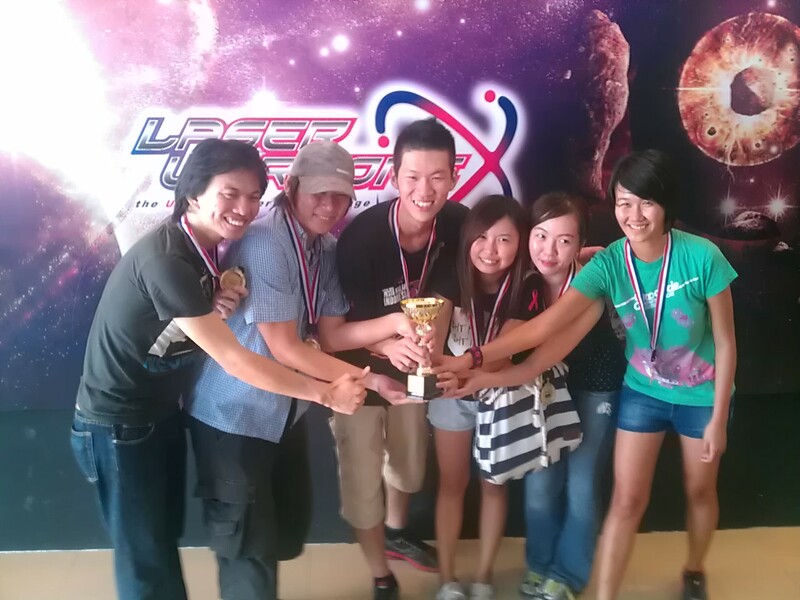 Today i went to play LASER TAG!!! 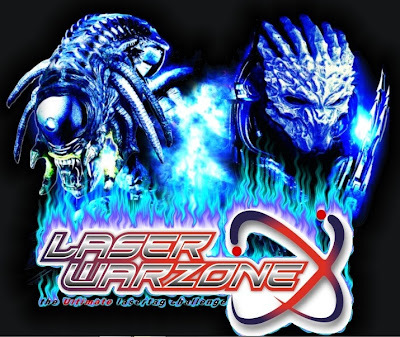 Laser tag~ a sport where u wear a vest with shiny sensor lights armed with a electronic plastic plasma gun which you sometime see it's pirated brother at the pasar malam. 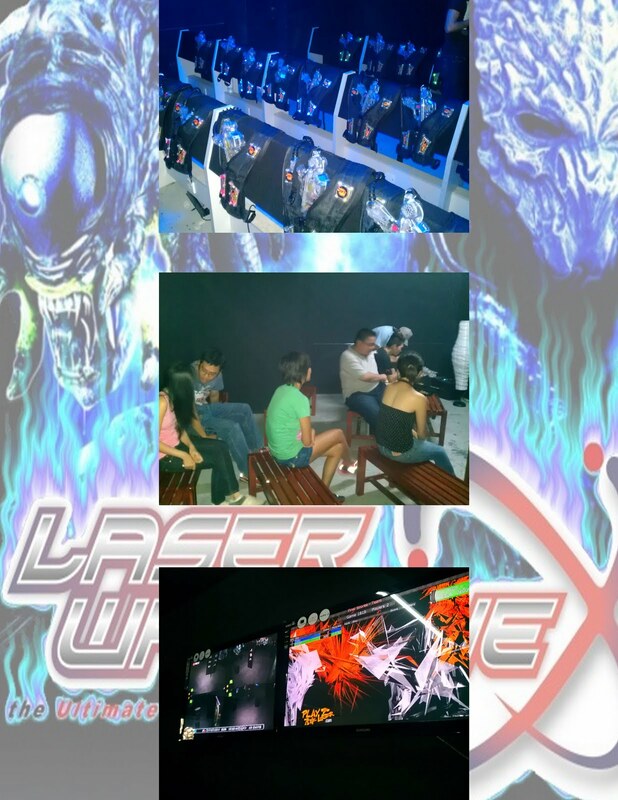 The Objective~you are put into a room with people wearing the same equipment as you, the room is dark but still visible and you are to shoot laser at each other, one hit at those shiny sensors and you are tagged. Revival time is 4 secs then you can shoot at it. As part of a blogger invitation event, Laser warzone and MilkADeal invited bloggers to try out their 2 months old Laser Tag arena located at I city, Shah Alam. The result~ a pew pew pew of good times and awesome laughter. They have a Tv in the lounge that shows movies too, and after we got our tummies filled we were told to seperate into groups and wait for the next order. Then we were asked to be briefed in the briefing room, the attendant told us how the rules and the guns work and soon we were all excited. The first round was gonna be a free for all, imagine that! 25+++ freaking people in one arena. Shooting like there is no tomorrow. We were escorted into the armory room where we SUIT UP! While we rushed into the arena to find cover, 2 giant tv outside shows live feed videos of us and a scoreboard showing the scores. When the music starts, it's time to dance! One of the coolest thing in the laser tag is that the beams of laser shot from the Gun is 100% visible so you can actually where the lasers are coming from and when you hit someone their vest goes white and you feel pretty good about yourself. Everyone was moving everywhere, hiding behind walls and secret rooms, staying close to corners and barrels. 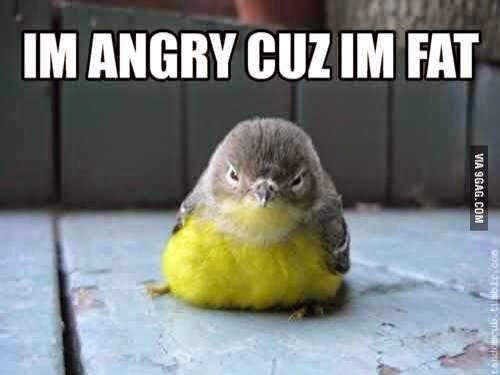 IT WAS A FREAKING WARZONE, no pain no worries just shoot and get good scores, you don't really have to run but you would have to be fast to react. We played a league tournament after the free for all session. 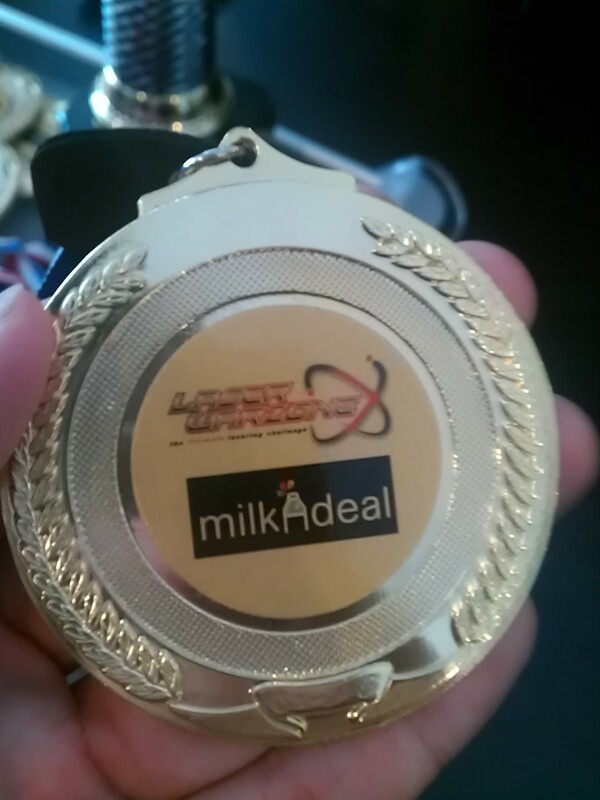 The Laser Warzone team even prepared medals and a trophy for the winning team talk about awesome hospitality! 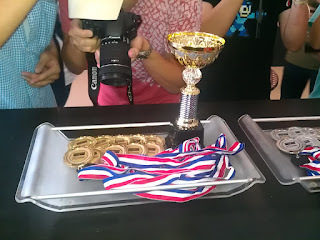 Champion and best comeback of the year! So everyone had a freaking great time! smiles on their faces as they left the place and of course already planning to comeback again for more pew pew pew action! 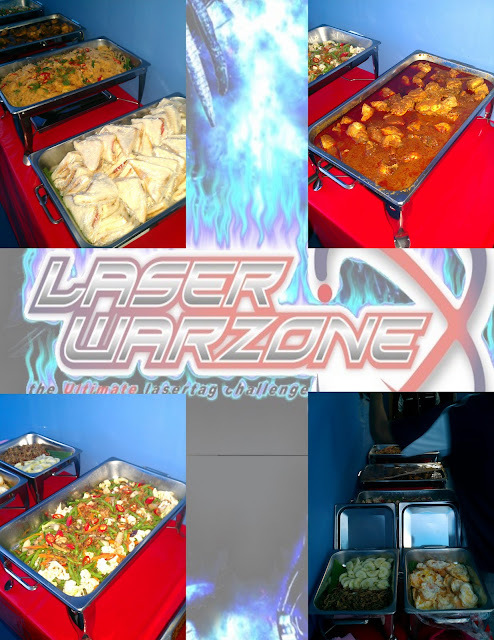 Laser warzone also host parties and events and they can be contacted with the details below, when we there 2 groups of children were having birthday party and they get to play laser tag too thats just awesome better then just going Mcd and sit on slides ya? I really love how these guys showed us a really good time, they were very helpful, freaking cheerful and fun to be guided by them. The place is very nice and they are planning to expand even bigger so keep supporting them. It's a freaking nice experience. There is also a really cool reptile enclosure on the same row of as Laser Warzone, which i went to visit later on. Check out my post of the place here. 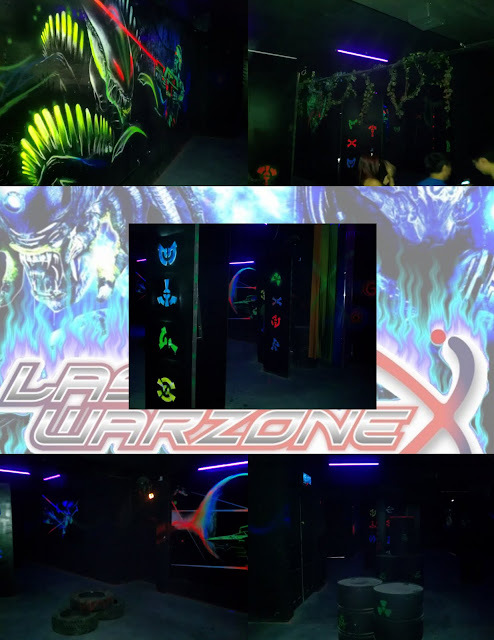 MilkADeal will be having a deal with Laser Warzone soon, will update you when it's on! "when you hit someone their vest goes white and you feel pretty good about yourself"
A very nice place to play laser tag. Sweet writeup too bro. @lindy bring lots of friend to go! True Discovery: A Reptile exploration. City golf and Aloud Asia!